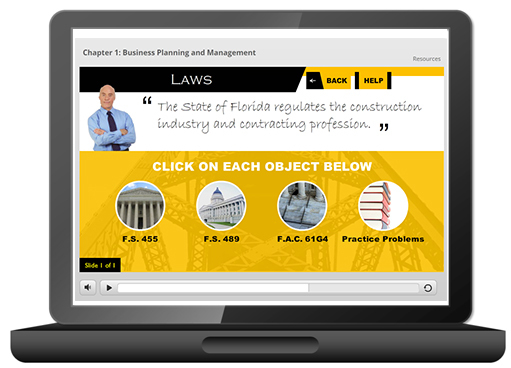 The Building Code Basics online course provides an overview of the structure, volumes, and highlights contained in the Florida Building Code. This course examines the Building, Residential, and Existing Building volumes. Learning how the code chapters are interrelated and work together will help you to become more familiar with current codes and how to identify the more important technical requirements in the code.